August 16th may not mean much to you, but somebody somewhere made today National Rum Day. A few years ago, this really wouldn't have mattered much to me. 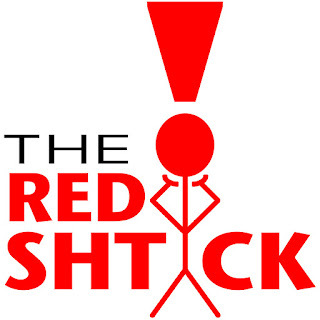 Sure, I enjoy a nice rum-based cocktail every now and then, but I certainly don't consume rum on the same level that I enjoy whiskey, whisky, and beer. Or even wine, for that matter. 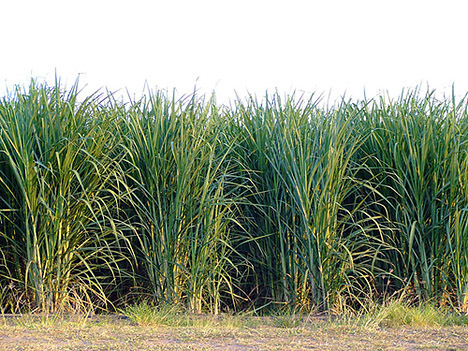 Despite Louisiana producing an astonishing amount of sugar cane, we left it to the Caribbean nations (and the territory of Puerto Rico) to distill spirits from the crop. The trade of rum played a large role in American independence. While our texts books in history classes focused on taxation of tea and "parties" where Americans threw British tea into the ocean, we now know as adults that tea taxes would not cause the same revolutions that booze taxes would. Rum has been recognized as official currency in some places throughout history, and is responsible for much of the triangular trade that brought slaves from Africa to plantations in Louisiana, sent molasses to the Caribbean, and rum to the colonies. If England wouldn't have tried to pass the Sugar Act in 1764, there may not have ever been a revolution. So now, nearly 250 years after the Sugar Act, Louisiana finds itself at the dawn of a new day when it comes to rum. All of that sugar cane which is still grown here is finally also being distilled here. 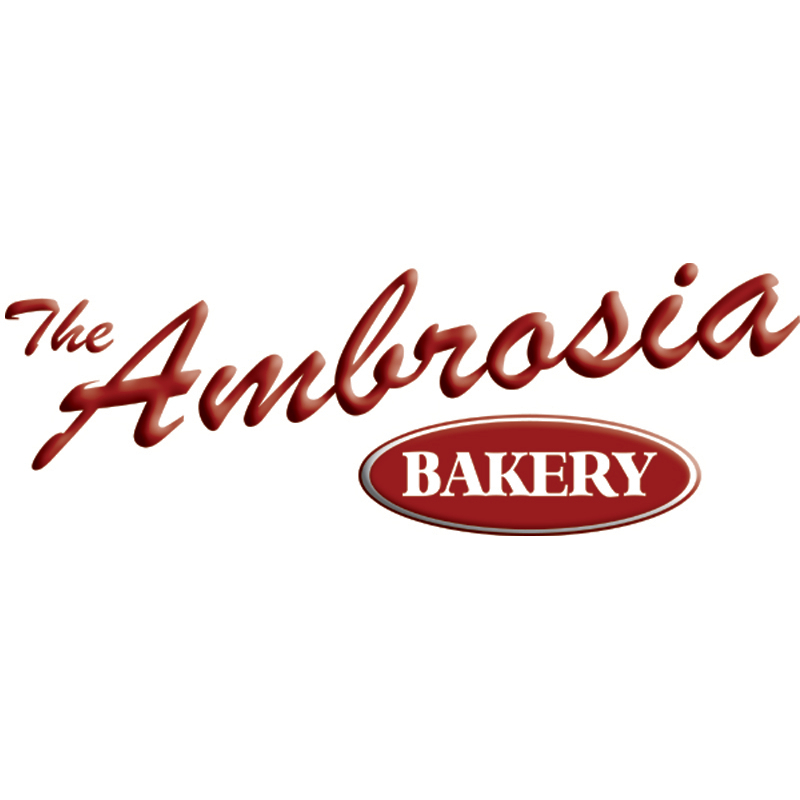 Actually, to be fair, artist James Michalopolous started the Celebration Distillation Corporation in New Orleans in 1995. The products under the Old New Orleans brand have been gaining a lot of traction lately, and that rum is available all over Southern Louisiana right now. 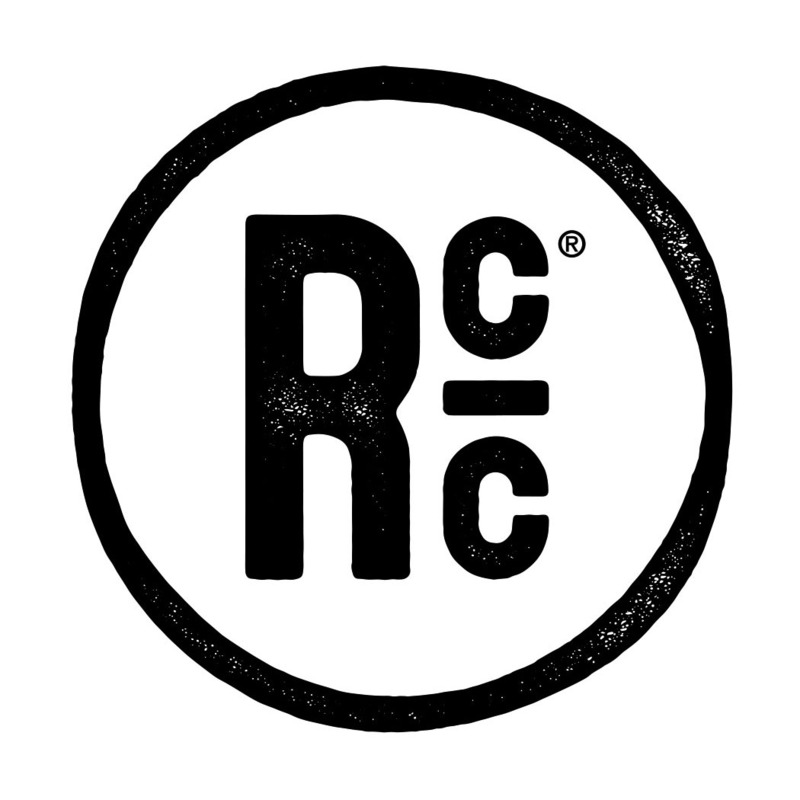 At least a couple new distilleries have obtained Federal licensing and are coming our way. 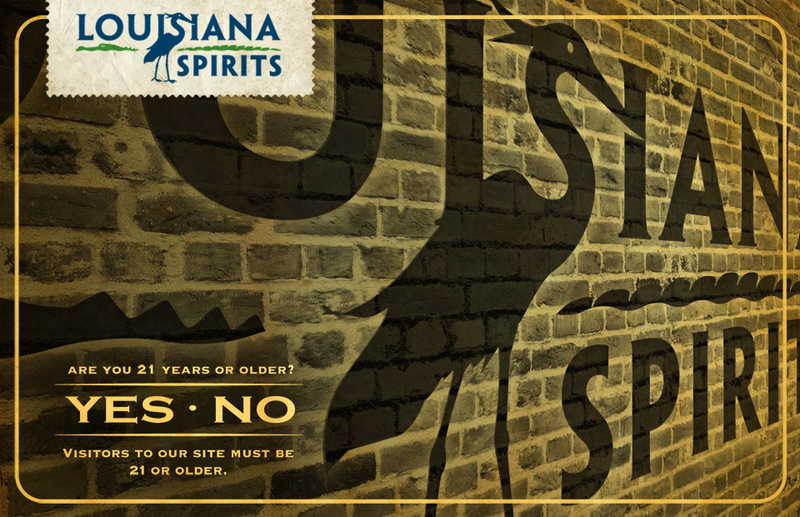 Louisiana Spirits in Lacassine is under construction with their new 18,000 square foot facility right off of I-10. The stills will be put in place by September and we should have rum being produced by a distillery that is farther West in our state than any currently operational brewery by the end of the year. “Our vision for a world class rum distillery in Louisiana is a natural fit for the Lacassine area. 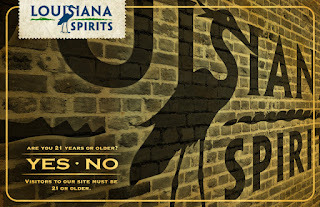 Our Louisiana rum will represent the best the state has to offer in the way of local sugar cane, molasses and raw sugar. We’re committed to delivering products that honor Cajun heritage and are worthy of the ‘Made in Louisiana’ label,” said Trey Litel, President of Louisiana Spirits LLC in a press release earlier this year. 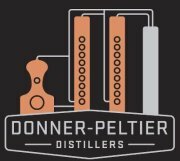 Meanwhile in Thibodaux, Donner-Peltier’s plans include the production of a premium vodka distilled from Louisiana long grain rice and various types of rum distilled from sugarcane farmed in Lafourche Parish. President Beth Donner said “We are looking forward to getting started and are excited about having local people from this area working with us to distill, market, and sell premium spirits made from Louisiana grown products. We have received so much help from our local and state officials throughout this process and are thankful for their assistance and support. Now we want to give back to the state of Louisiana and hope that our venture will encourage others to invest in our state and it's people”. National Rum Day means a whole lot more to Louisiana these days. The potential for economic development through rum and other artisinal spirits is significant, and I'm excited to see what the future holds for rum in Louisiana. These first few distilleries will be paving the way for future micro-distillers, and will be the first to take advantage of the new law that passed from SB 64 in May allowing distilleries the same privileges as wineries to sell directly to the public. Each individual will be permitted to purchase up to a case (12 bottles) per month from the distillery. Of course, any bars or other retails outlets will have to acquire spirits through a distributor, but that's not a bad thing. So happy National Rum Day! Enjoy your Louisiana-grown and Louisiana-made beverages responsibly!